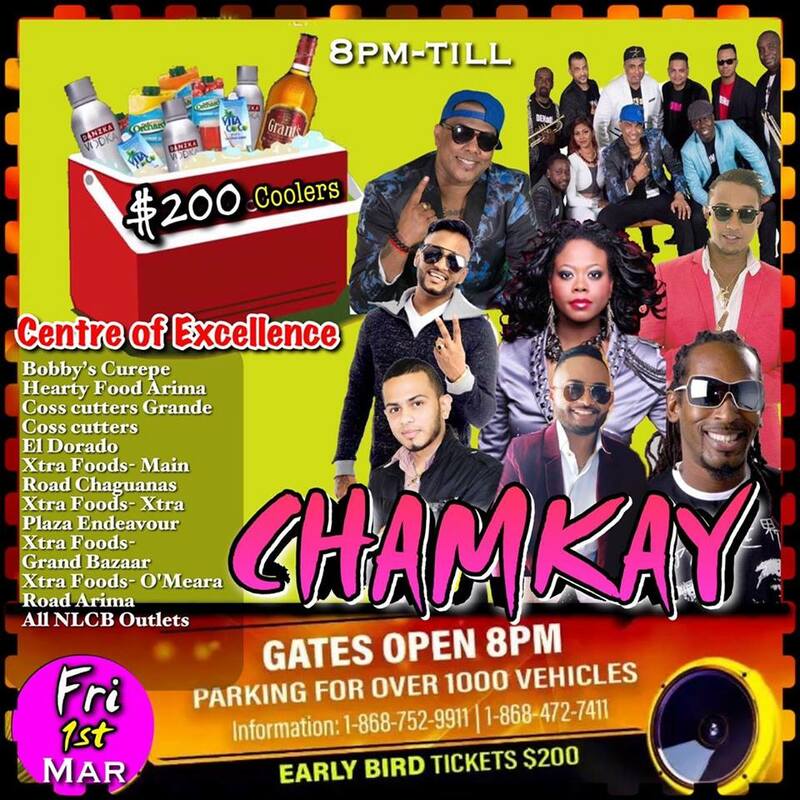 Let the fusion of Chutney and Soca at Chamkay keep you grooving. The pulsating rhythm of this blend of our culture will come alive on Fantastic Friday at the Centre of Excellence in Macoya. You walk with the drinks! We will bring the entertainment!